Give your student driver time to clarify your instructions. You give the student driver time to think about the proper steps and proper order to maneuver the vehicle. You give the student driver time to recover from small mistakes while attempting a maneuver. Demonstrate patience and a positive attitude when driving with your son or daughter. Your success depends on what you say, how you say it, and when you say it. 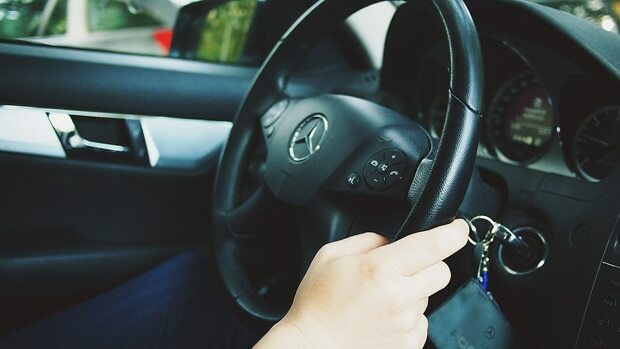 North County School of Driving will provide you, the parent instructor, with common phrases and helpful information that engages you and your student driver’s attention to be a safe driver, while controlling the vehicle and displaying proper judgment.